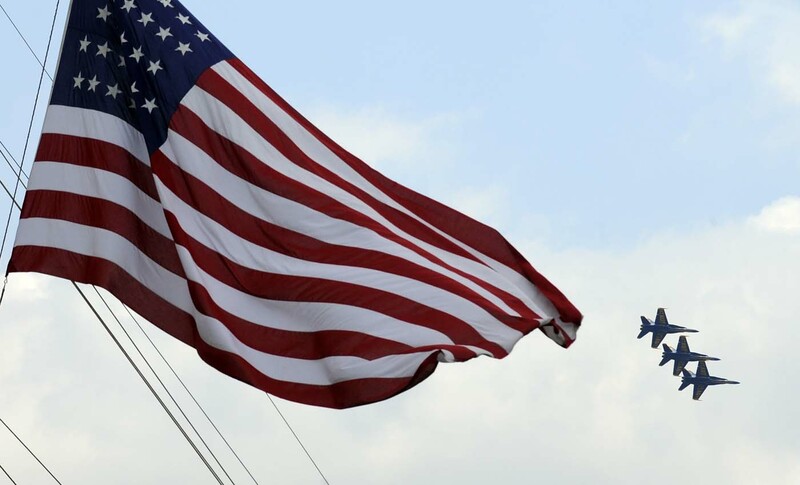 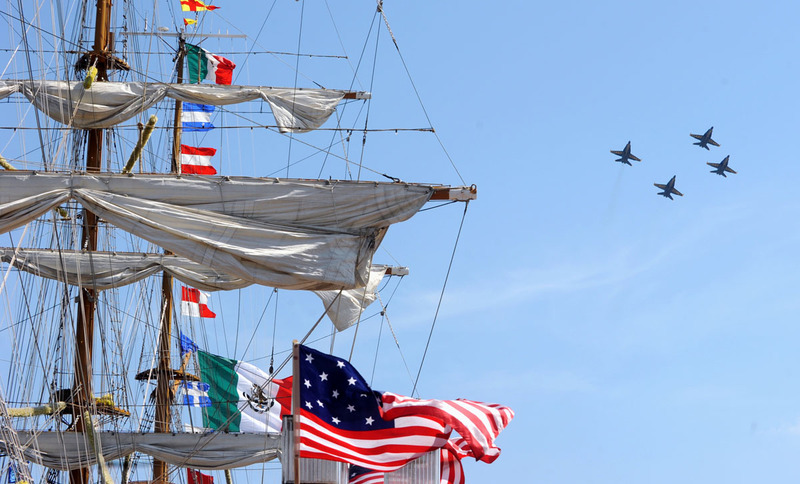 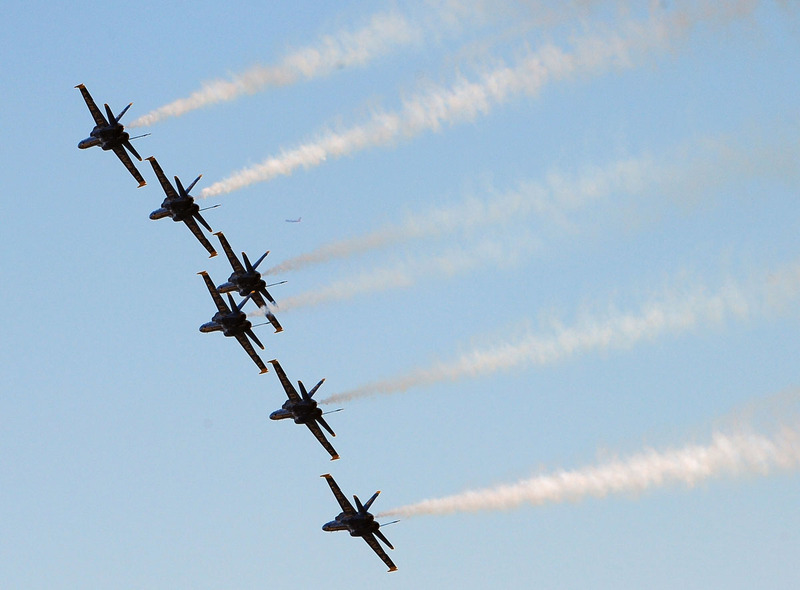 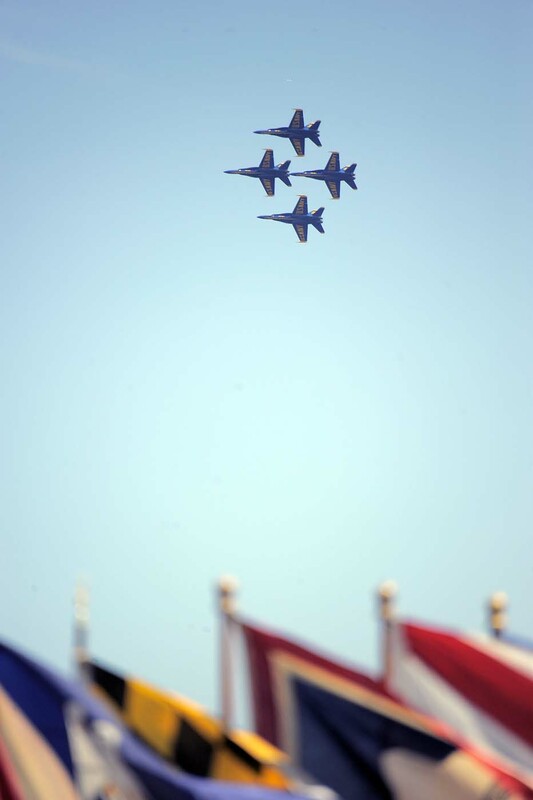 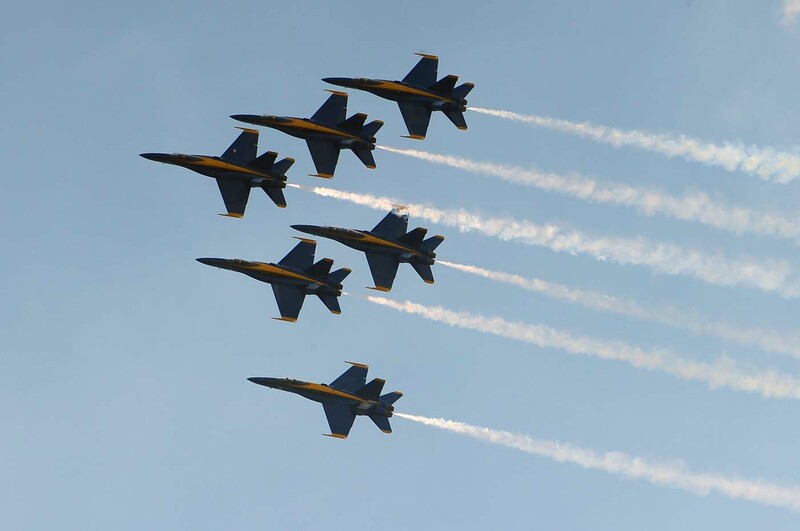 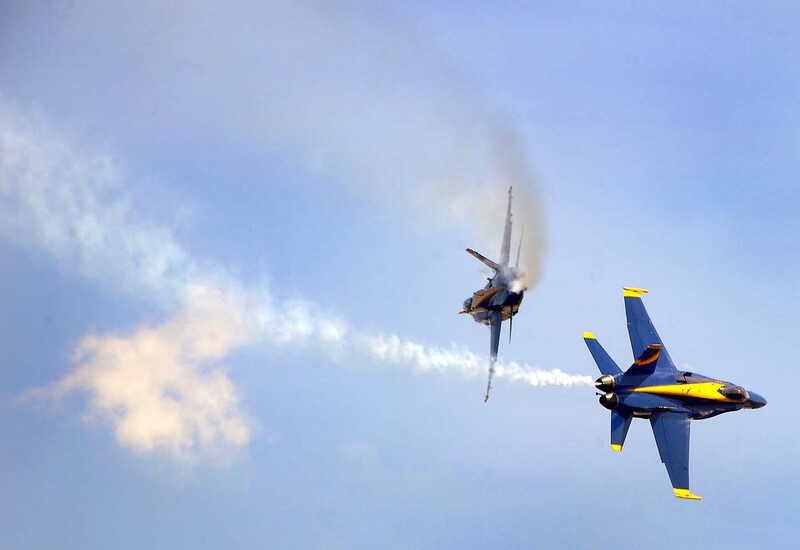 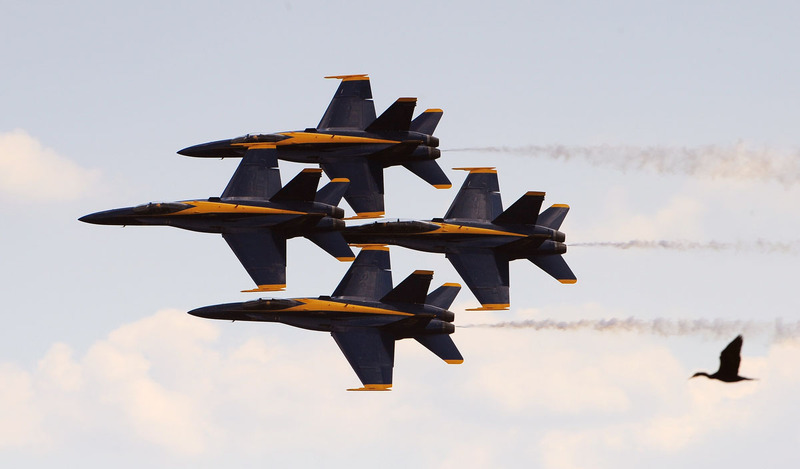 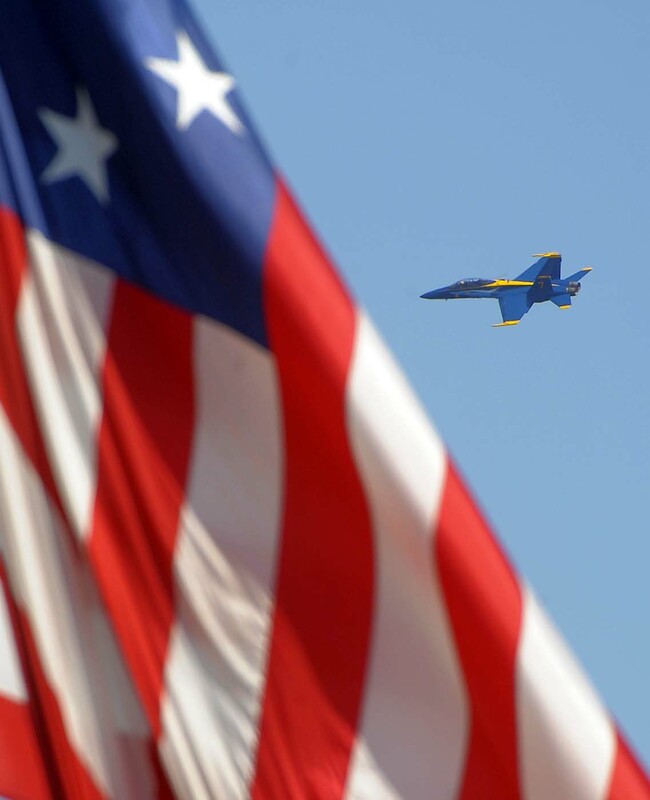 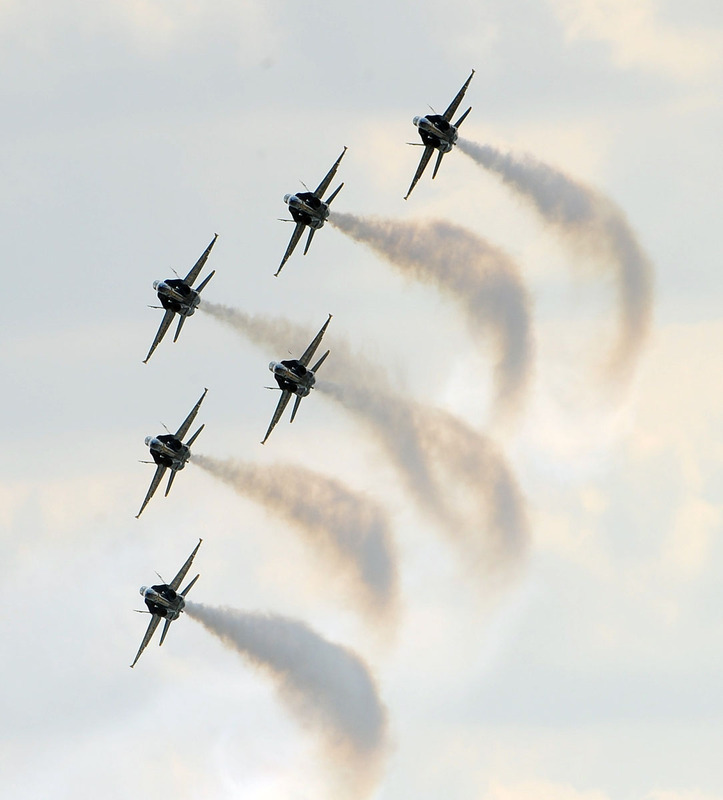 Aerobatics at its finest, the Blue Angels soared high during Star-Spangled Sailabration festivities in Baltimore. 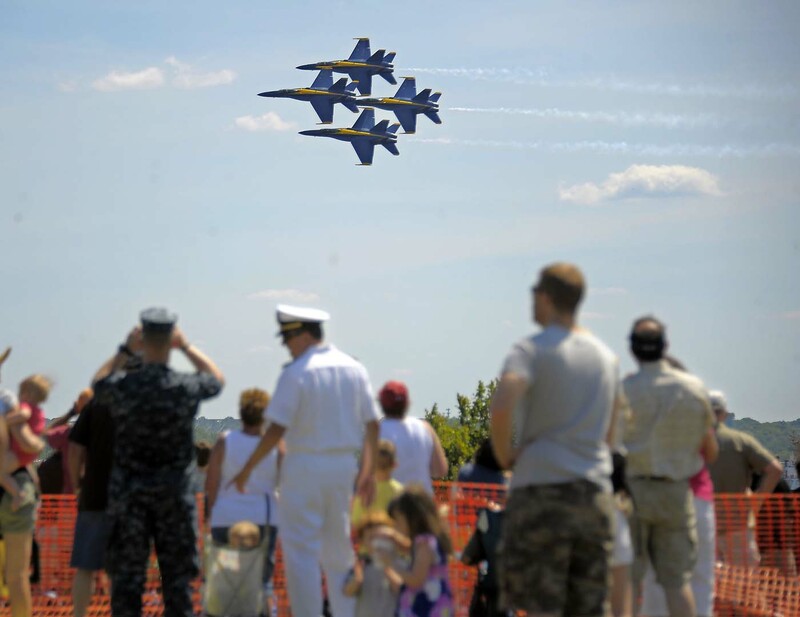 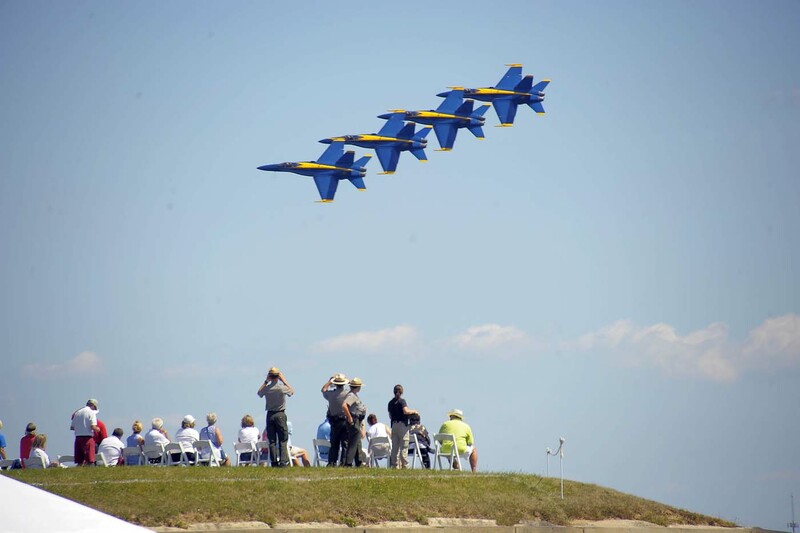 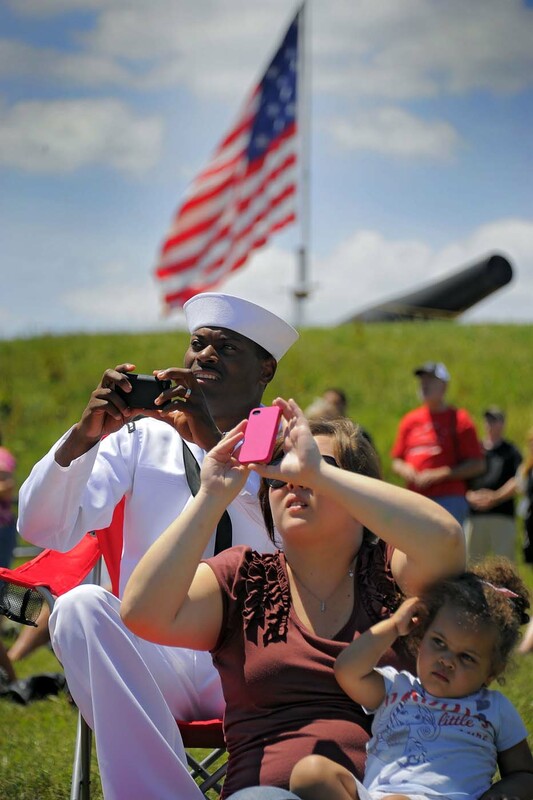 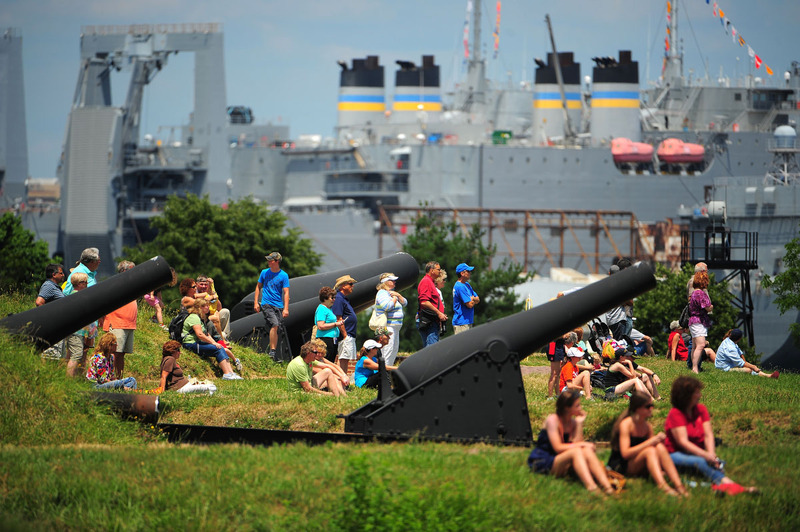 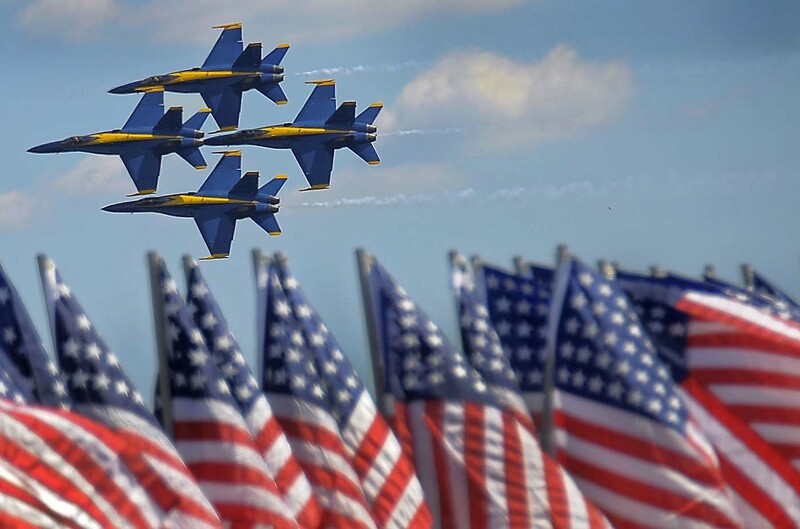 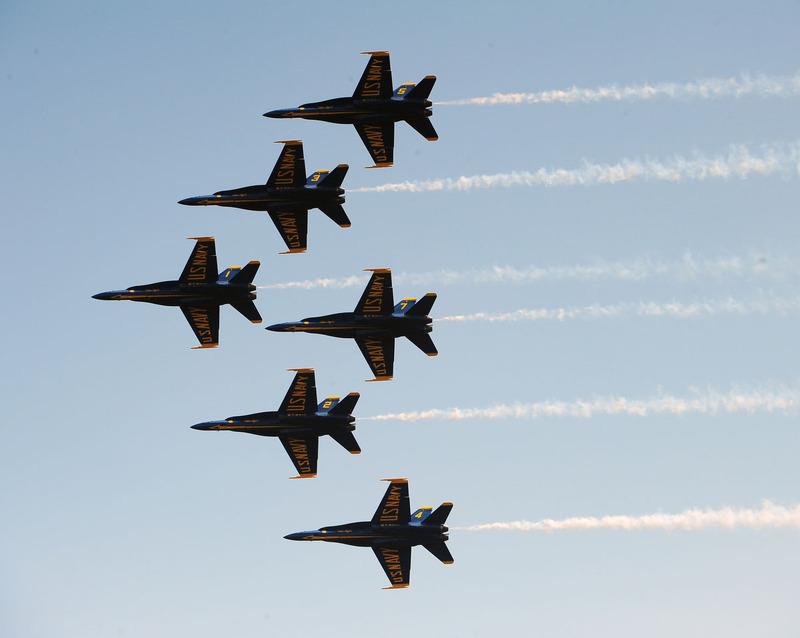 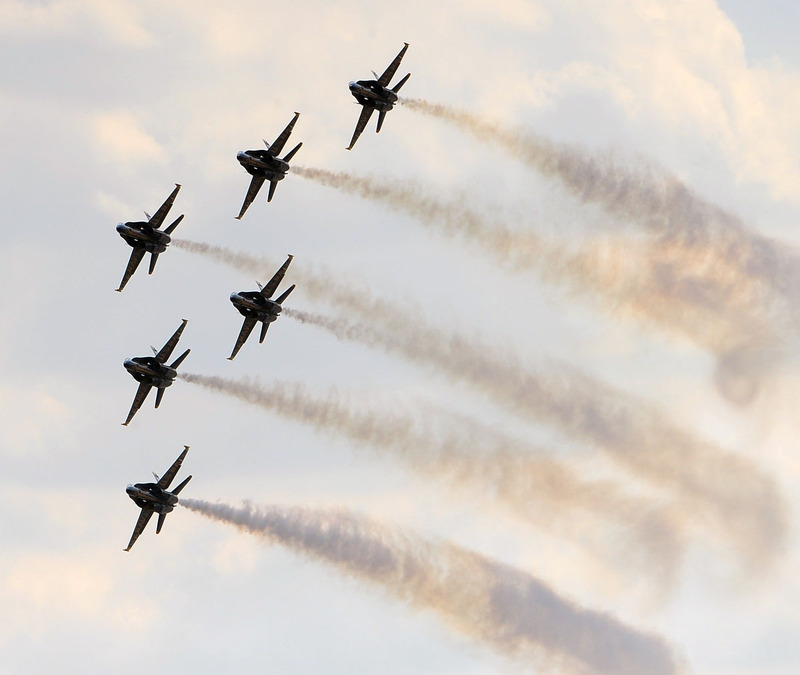 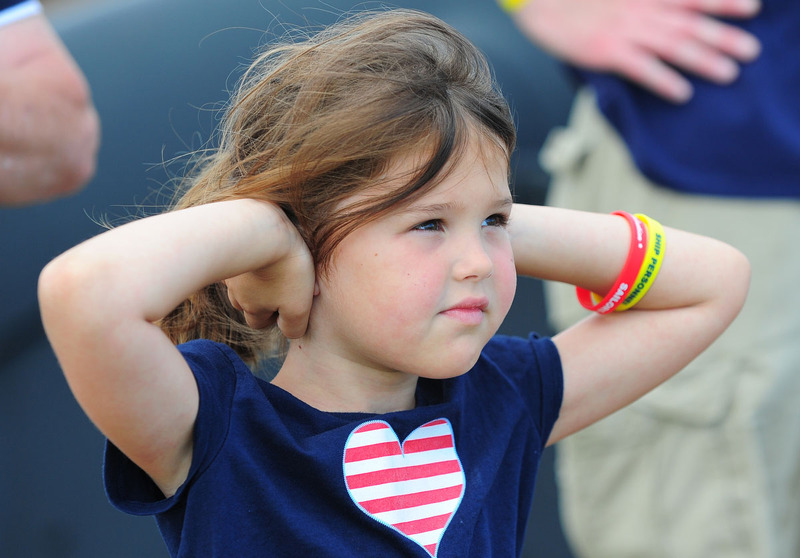 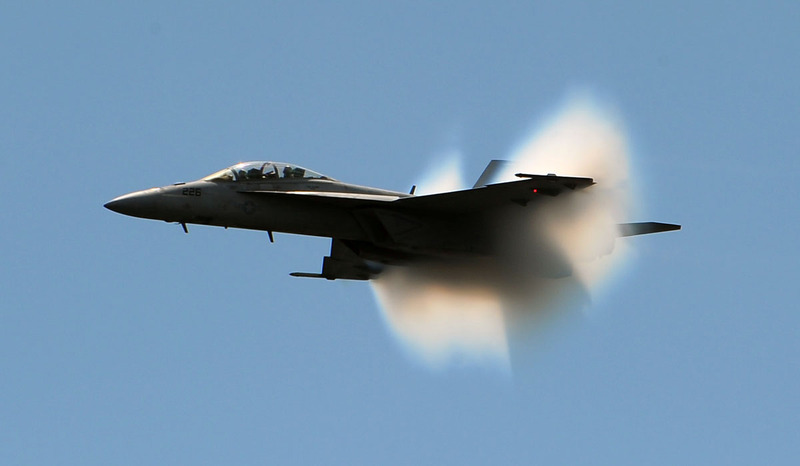 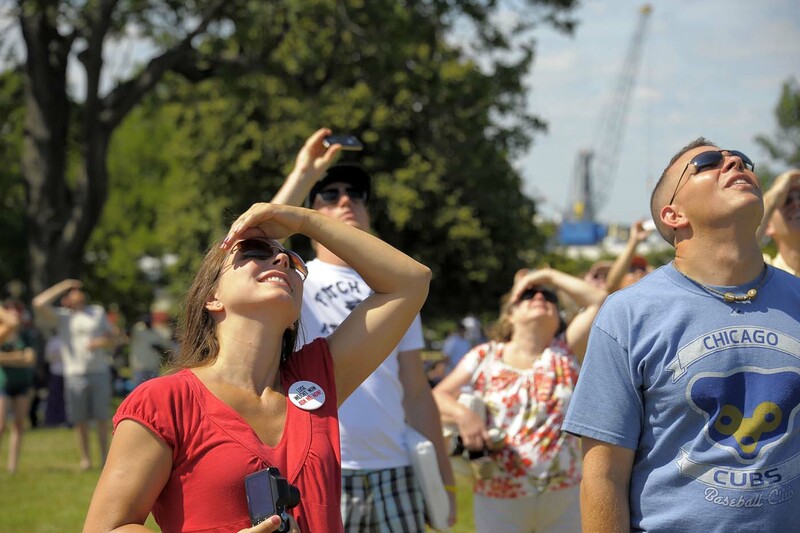 Shrieking children covered their ears and adults flinched as the Blue Angels made a low pass over Fort McHenry, only to stretch their necks and shade their eyes to track the Navy jet fighters as they soared into the sun. 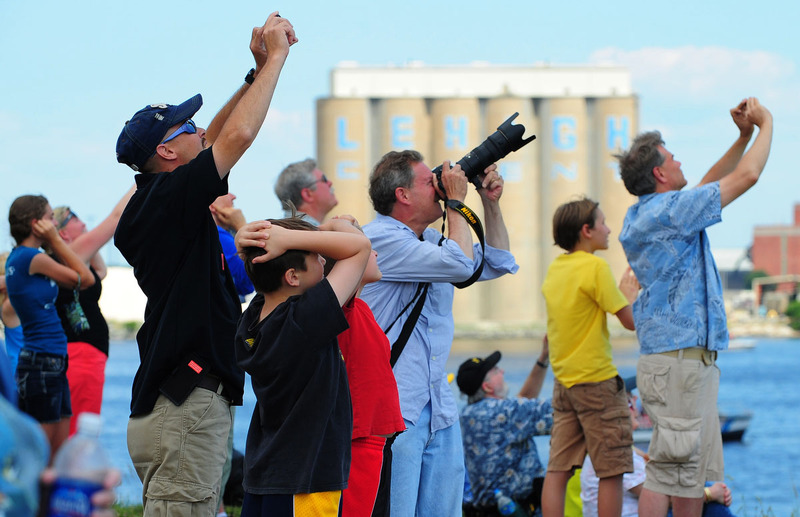 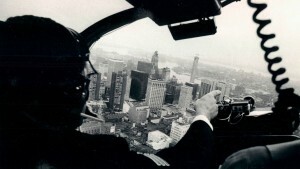 At the Inner Harbor, crowds lined the waterfront for unobstructed views of the aerial maneuvers as the Angels ducked behind office buildings and hotel towers, their roar none the quieter. 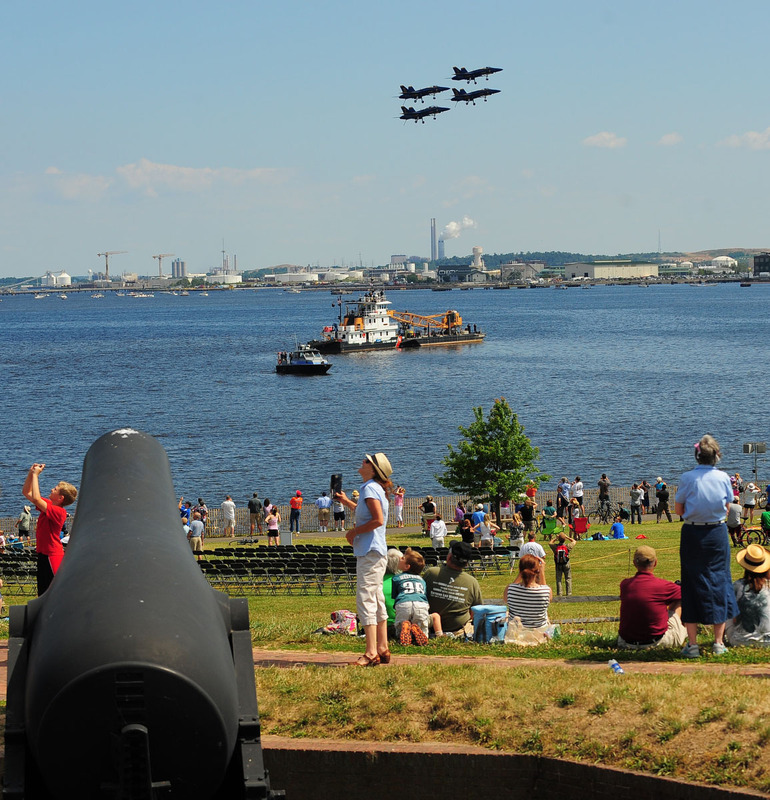 The harbor looks bald now 🙁 The blue angels….spectacular !!! 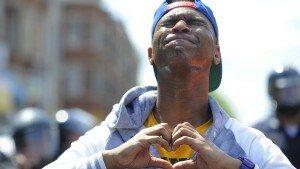 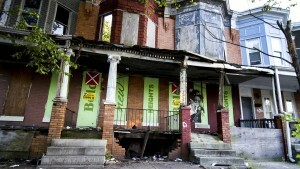 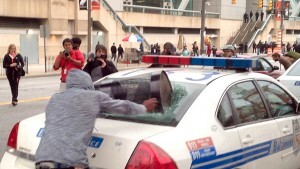 Baltimore needs more of these type of events.